Clocks Forward 1hr on Mothers Day. If anyone has any information or pictures from the location(s) used – please let us know! 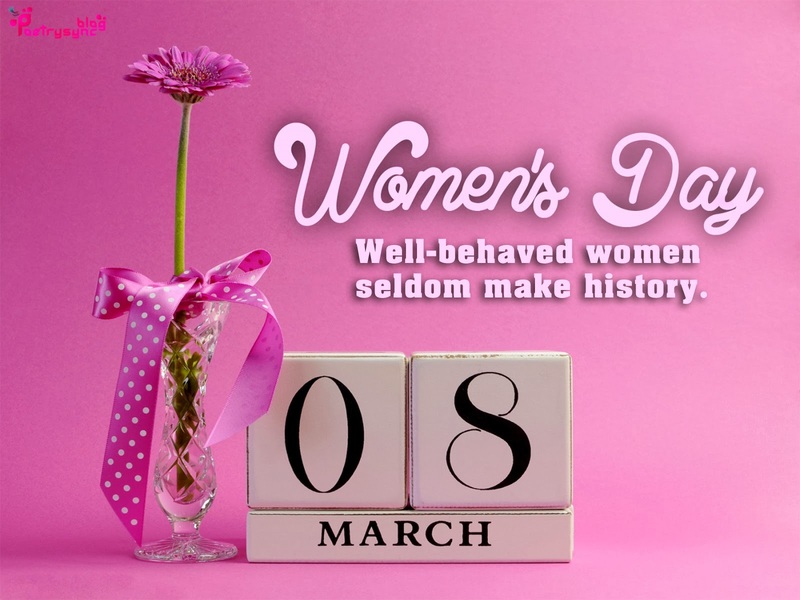 It was International Women’s day yesterday and here at Media Brinnington we’re really interested to know how you celebrated it, so why not write in? You could even send in a picture of the female that inspires you the most.